It totally makes sense that if you got yourself a motocross helmet to prevent serious head injuries, you should also consider wearing some of the most vital safety gear, which includes knee braces. You might be surprised that while riders choose to buy knee guards instead, knee braces serve a slightly different purpose, which is to prevent your knee joints from being dislocated. In this post, we will be discussing everything there is to know on how to buy the best motocross knee braces. 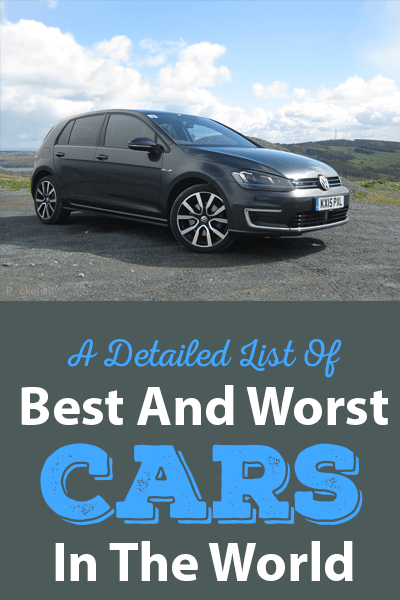 If you are about to buy one but unsure which, you can refer to our picks of the best ones, which comes with a detailed review of their best features, pros, and cons. After reading, we hope that you will be able to narrow down your choices into choosing the right one for you. What are Motocross Knee Braces? What are the factors to consider when choosing motocross knee braces? Motocross knee braces are very important safety gear used by motocross riders to prevent the knee joint from sudden lateral or sideways movement, which is a primary cause of serious injuries to the ligaments. Though depending on the brand, knee braces are commonly made of a solid external frame that comes with a hinge located at the knee joint level. You might ask how knee braces work. Basically, they mimic the movements of your knee joint. This would mean that if ever you experience a crash, the knee braces would absorb the forces of the impact, thereby reducing the pain or strain on the knee joint. With this, knee braces are considered one of the most advanced safety equipment motocross riders can get. It is also important that you are aware of the knee braces’ difference with knee guards. Knee guards would reduce the severity of the crash, protecting you against serious injuries from abrasion. It is normally made from hard plastic with foam padding. It also features hardened gel or foam, which serves as the barrier between the rider and the ground. Experiencing a knee injury can be quite scary, as well as painful. It can hinder your ability to walk, as well as your normal course of living. In addition, you might need to get into physical therapy to help you improve your knee’s strength and to decrease the pain after being injured. Based on these reasons, you will realize how important getting knee braces is. Here are some of the benefits you can get from getting motocross knee braces. They offer lateral and medial support for your knees, they prevent excessive rotation, they render proprioception, as well as feedback, they protect the graft during healing, and they can be used to limit the range of post-surgical motions. The main reason you are getting motocross knee braces is for your knee joints’ protection, so it makes sense that the one you are choosing should be able to do its function effectively. We do recommend that you choose knee braces that have been certified for safety. You wouldn’t want to gamble your money on a pair of knee braces that will not do its job, right? Another important factor that you should consider is the motocross knee braces’ adjustability, especially if you are using it while riding. To add, it is recommended that you choose one that you can adjust with ease, without compromising its ability to provide your knee joints the protection they need. When riding, it is also very important that you are comfortable with whatever safety gear you are wearing. This factor would come in handy for knee braces, especially if you are riding for extended hours. To add, knee braces are normally made of a solid external frame, which should also be comfortable enough and not at all painful to wear. The best way to assess the price of motocross knee braces is to evaluate each product’s features. This way, you will have an idea if you are willing to pay its price. As with any other product, if the motocross knee braces offer a lot more features than others, expect to dig a little deeper into your pockets. In this section, we will be talking about our top 5 recommendations for the best motocross knee braces. Take time to evaluate each product using the detailed summary of their best features, pros, and cons, as it will be of great help, especially when you need to narrow down your choices. We hope that with these, you will be able to make an informed buying decision. Did you know that the Leatt Dual Axis’s name was derived from the two pivots found on the knee cup, which allows the knee guards to mimic your leg’s motions? These knee guards feature a hard-plastic outer shell that effectively covers your kneecaps, lower thighs, and shin. To add, underneath the hard shell are the CE certified paddings, which is great for absorbing impacts. While they look and feel slim when you wear it, it is still comfortable enough for you to easily fit into it. These knee guards also feature a built-in ventilation system, preventing unnecessary and unwanted sweat. Lastly, they are equipped with medium soft lining, as well as 3 adjustable straps that you can secure through the plastic clips. Given that it has the total package for protection, you will never go wrong with this knee braces. Another great product on this review is the EVS Sports Knee Pad, which features one of the best lace-up ankle supports on the market right now. To add, it comes with a stabilizer, along with a 3D mesh that will provide you a very comfortable fit and greater ventilation. Its plastic inserts would also offer you an additional layer of support and protection that you need. The EVS Sports knee pads are made of high-quality materials, ensuring that the motocross riders are safe and protected against knee injuries while they are doing what they love. These knee pads also provide overall shin and patella coverage, not to mention the full-floating knee cups, a dual pivoting hinge system, and an asymmetrical form chassis. Lastly, it comes with a foam liner, which is plush contour molded, as well as a quick release locking buckles with adjustable suede straps. Without a doubt, these features offer the best protection your knees need. 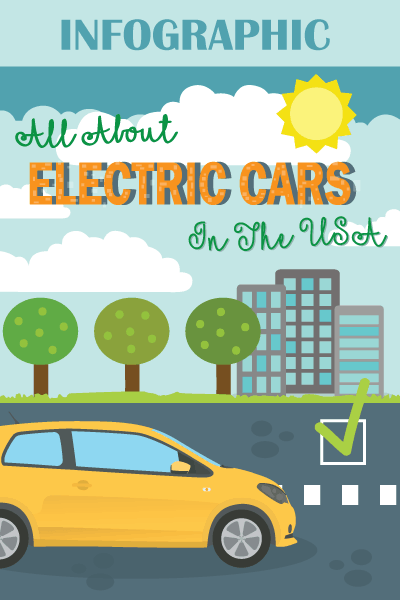 Even though it may be small, it still is able to compensate for its safety and protection features, not to mention the high-quality materials used to construct it. If you are looking for strong and sturdy knee pads, you should consider choosing the ILM Adults Alloy Steel Knee Pads. The package is already complete with a pair of elbow pads and a pair of knee pads. They are made of hard and strong alloy steel, which makes them durable and resistant to wear and tear. These knee pads feature a fixed nail, which makes them solid and securely tightened. To add, it is equipped with a fastening button that will keep the elbow pads and knee pads as steady as possible. It also comes with an inside foam that makes it comfortable to wear while providing your knees and elbows the protection they need. Lastly, these elbow and knee pads can be used for several vehicle types including ATV, UTV, cruiser or touring, dirt bike, snowmobile, adventure, personal watercraft, and street bike. If you’re also looking for pads to protect your elbows, you might want to consider choosing this product. This offering by Troy Lee Designs is durable, lightweight, and easy to wear knee braces, guaranteed to protect your knee joints when you are riding. These D30 CE certified knee braces are made of neoprene, mesh, and polyurethane, which makes them ideal and suitable to wear on such a high adrenaline sport. What makes these knee braces one of the best out on the market right now is that it features the PU fit-lock calf band that helps prevent slippage, as well as its neoprene construction that ensures comfort, especially on extended hours of motocross riding. It also is equipped with a breathable mesh back panel, preventing unnecessary sweat. Other outstanding features include its durable cover and side padding that are both abrasion-resistant and its silicone gripper band. This set is already packed with these special features, which earns them a spot on this list of the best motocross knee braces. While it may feel warm while you’re wearing it, it still is one of the best knee braces because of its durability and lightweight properties. At first glance, the Mobius X8 might seem like weird oversized knee pads. However, we are here to prove to you that these knee braces are so much more than that. Available in crimson/gray and white/acid yellow colors, these knee braces also come in small, medium, and large sizes. With these, there wouldn’t be a reason to worry about the difficulty of finding the right size for you. The Mobius X8 weighs about 432 ounces, which is the standard weight for knee braces. What makes these knee braces one of the best is that they feature the patent-pending CCRS technology or the Continuous Cable Routing System, which claims to provide an unparalleled support and protection system for your knees joints. Probably the best takeaways of having the Mobius X8 knee braces are its unique customizable fit and its optimum protection and support for your knees. When using these braces, you will feel like your knees are unbreakable. This assurance would certainly go a long way, especially for those who already experienced having knee injuries. It may be more expensive than other models, but rest assured you are getting one of the best knee braces out right now. Choosing the best of the best might seem a little daunting, especially if you do not know where to start looking. 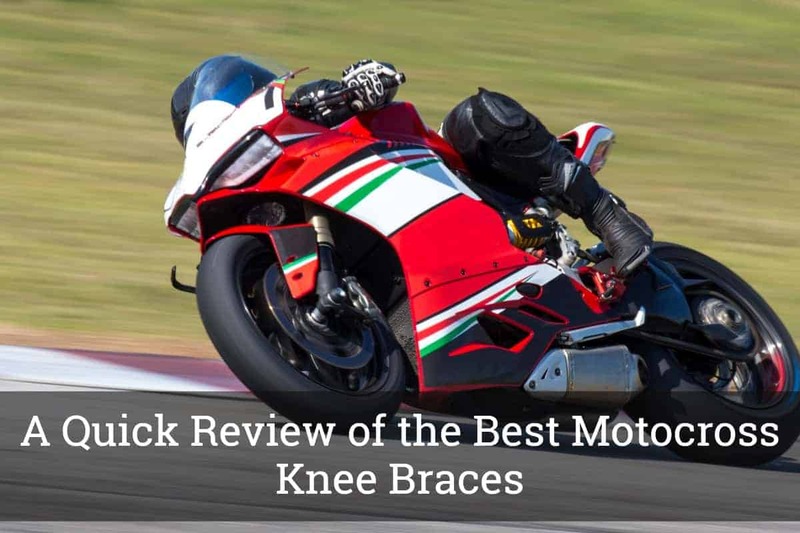 In this post, we have provided you with everything you need to know before you go buy yourself a pair of the best motocross knee braces. We just hope that you will be able to make an intelligent buying decision after you have narrowed down your choices with our reviews.